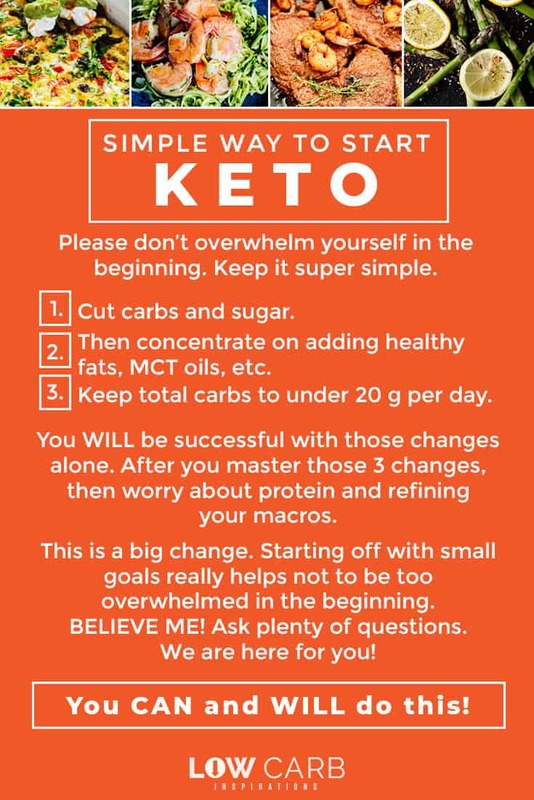 The number one question I get asked over and over again is “How to start Keto?” I am a very detailed person. 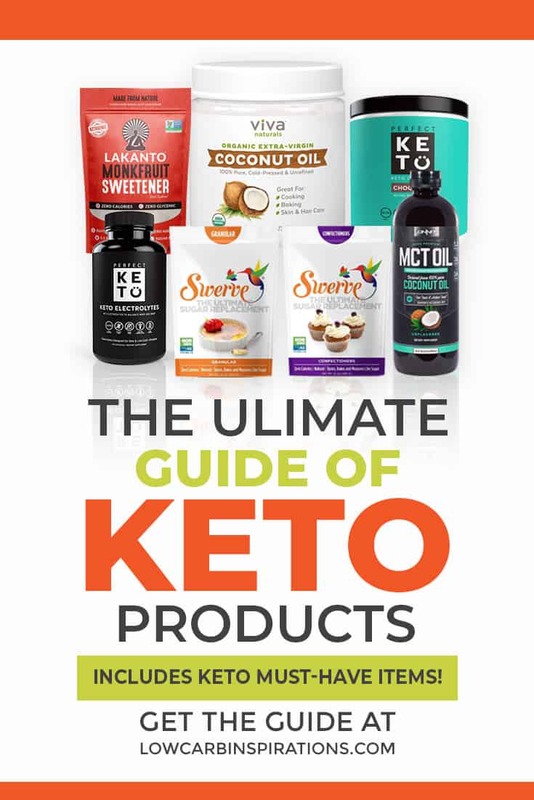 It's easy for me to dive into the basics and give you why the keto diet works, how it works in your body, and how to test to see if you are in ketosis. 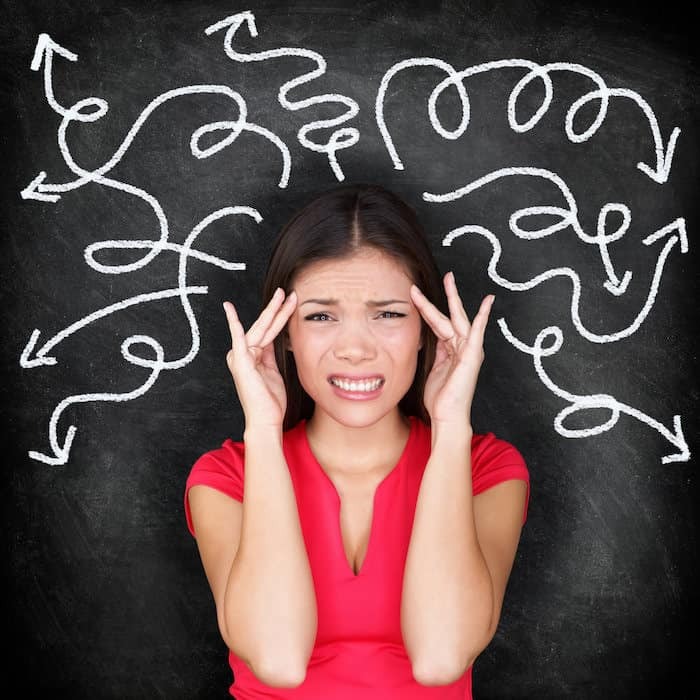 The problem is… too many people get very overwhelmed in the beginning. 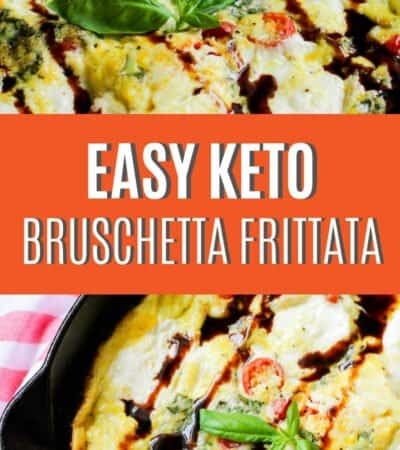 I wrote this article on the Simple Way to Start the Ketogenic Diet but honestly, it's for people like me who really like all the details. 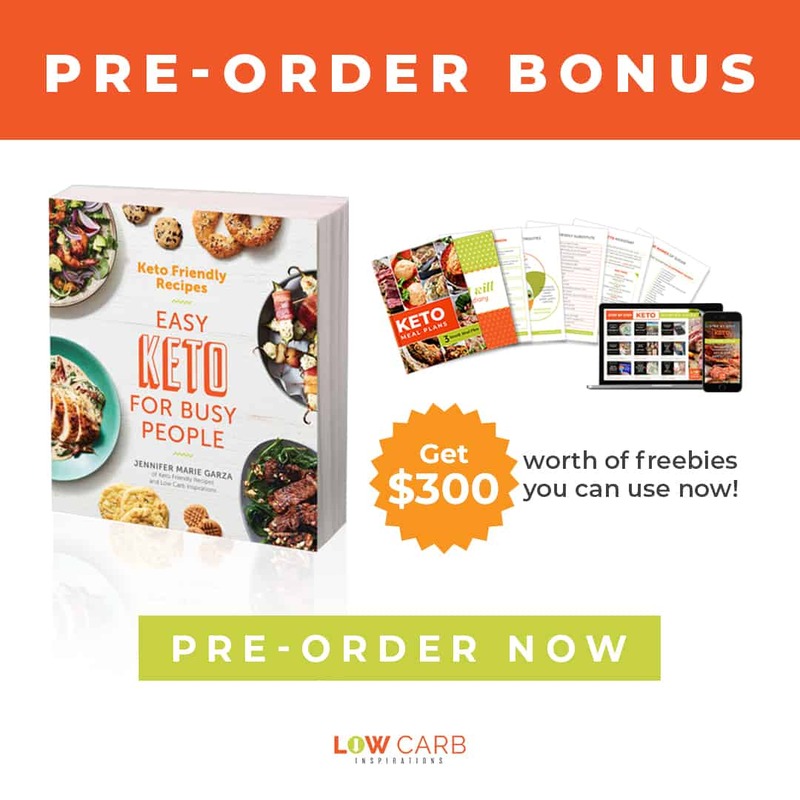 I want to give you the absolute easiest way to start the keto diet but without all the details that can easily overwhelm you. Without a doubt, the absolute hardest part of this diet is to ditch the carbs and sugar. It's hard. Like, really hard. Just know going in this that it gets much easier after you get past this step. You must stop consuming carbs and sugar. It's the number one best way to start. You can start slow or you can just cut them from day one of making this decision. You can even do it gradually too. The keto diet requires you to stay under 20 grams of carbs a day. Some people find it easier to drop the amount to 50 a day and then set a new goal for 20 grams a day. Tips for cutting back on carbs and sugar. Stop eating all breads of any kind. Eat vegetables instead of grains. Add extra butter and salt for a rich, satisfying meal experience. Replace sugar cravings with your favorite fat bomb recipes. For example, my go-to recipe is this Chocolate Chip Cookie Dough Fat Bomb recipe. It's the best! Once you get past this stage, give yourself a huge pat on the back because this is a big accomplishment! Watch The Magic Pill documentary for extra motivation too. It's eye-opening, to say the least. Be sure to leave a comment below and tell me what you thought too. Here's a quick video to show you how to calculate macros with a Macro Calculator I use. Find out the macros you need to adhere to and set up a tracking app with this number if you choose to track your results. 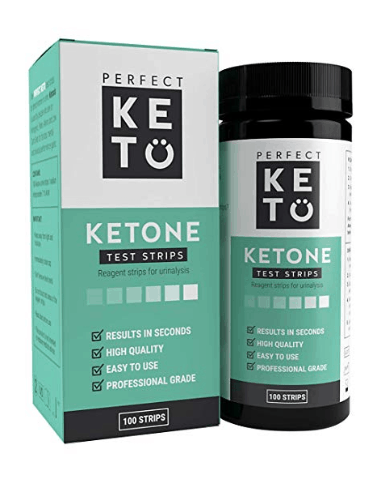 Then ORDER THESE Ketone strips on Amazon! Or find them at your local Walmart stores. They will help you to learn mistakes you might make in the beginning. They can detect when you pee your first ketone! 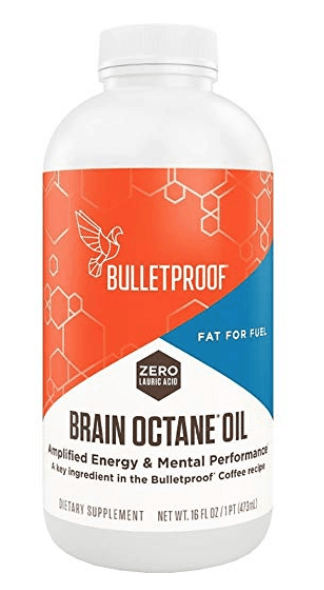 Then order the Bulletproof MCT oil found here on Amazon. Save yourself the trouble and just order it online. I have not found it in stores locally yet. You will find it hard to consume the amount of fats you need in the beginning. You can add this to your coffee (just be sure to blend it in the blender) or drizzle it over salads and proteins. This will help you consume fat! What is an Example of a Day of Ketogenic Diet Eating Look Like? The simplest way for me to explain this is to think Protein, Healthy Fats and limited vegetables. Vegetables have carbohydrates. You can definitely have them but they will consume most of the grams in your macronutrient numbers. In fact, vegetables and seasonings will consume most of your carbs. It's amazing the number of carbs and sugar you will find in the simplest of seasonings you normally consume. Here's what a typical day looks like for me. I'm not going to give amounts or macronutrients because I don't want you to get caught up in that. I've made so many mistakes in the beginning by worrying about every little number that it was way too stressful. Note: I am in the habit of typically consuming 2 cups of butter coffee in the morning. I enjoy eggs and butter for my mid-morning meal. Then I do a bigger protein of choice with a side salad or avocado for dinner. I consume this anywhere from 5:30 am to 5:30 pm. I usually do a 12 hour fast daily, where I don't consume anything in those twelve hours but salt and water. This is optional for you. Not required. These dessert recipes will help you get the right amount of fat you need in your diet. They will also help when you are in need of something sweet too! Hear me loud and clear when I tell you that it will be important for you to consume salt! Pink Himalayan salt is the best and it's packed with the most minerals your body needs. When I do water fasting during the twelve hours a day, I carry Pink Himalayan rock salt with me and I consume it if I feel hungry. It really helps. The best Keto Electrolyte supplements that are the most helpful with all the Potassium, calcium and magnesium you need is made by PerfectKeto Electrolytes here. Use Promo Code: isavea2z to get an extra discount that was offered to our special group! Note: If you feel nauseous, dizzy or light-headed in the beginning, it's because you are low on electrolytes. This is known as the “keto flu” and it's completely avoidable! You will have questions and you will need support. I find it extremely helpful to be able to talk to people who are on your same journey. Finding a positive place to have these discussions over any form of social media can be a struggle. There's a term known as “keto police” because of the negativity surrounded by the diet. 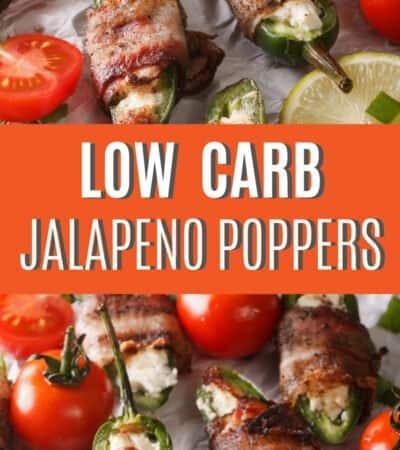 I run a group on Facebook called Low Carb Inspirations (plus Keto Friendly Recipes). Because I admin the group, I refuse to allow the negative talk to go on in this group. We, me and the other admins and moderators, do an excellent job in protecting you from this negativity so that you can have a place you feel comfortable to ask questions and learn. I am very active in the group and I am always sharing my knowledge. No question is too small. We want to help you on your journey!! Please join the Low Carb Inspirations (plus Keto Friendly Recipes) Facebook group here so we can be there for you! FINALLY!!! 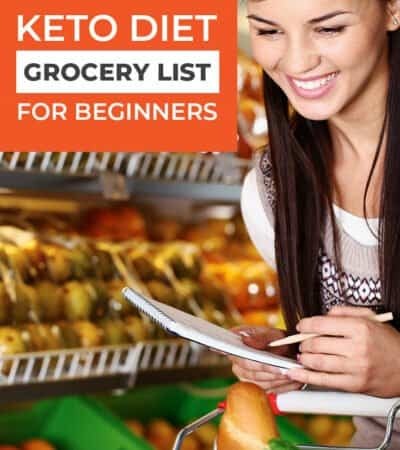 An article for Keto Beginners. I have been searching the internet for weeks and stumbled across this site. 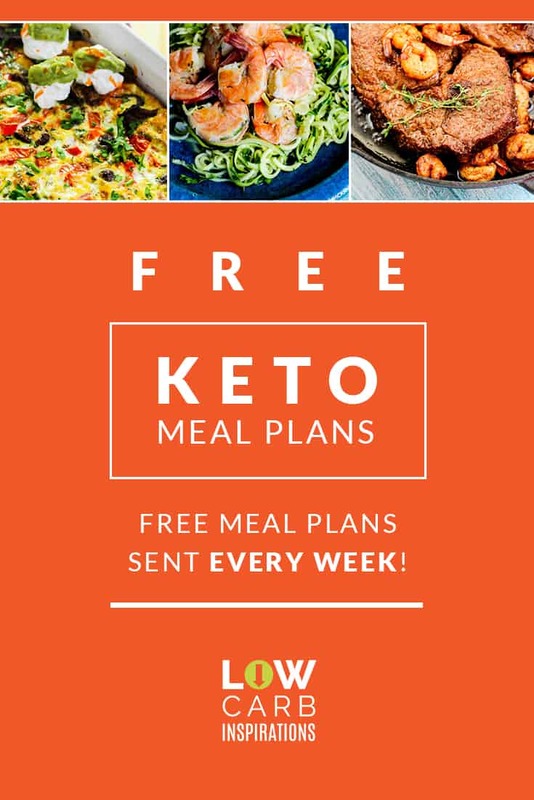 I have spent the last 2 hours reading your articles, getting excited about recipes and most importantly feeling confident I will be on the path to a healthy lifestyle. THANK YOU!! !